You booked your flight to Madeira International Airport – FNC. Your suitcases and carry-on are packed. You are ready to leave on vacation. Unfortunately, all does not go according to plans. As a passenger traveling in the EU, you have rights, EU Air Passenger Rights. You can find a handy chart with departures and arrivals at Madeira Airport here. Follow the flow chart provided by the European Union to find out quickly what your rights are and how to claim them. => EU Air Passenger Rights Flow Chart. Some airlines frequently cancel flights when these are not full. Hence, they reseat those unfortunate passengers on their next flights. 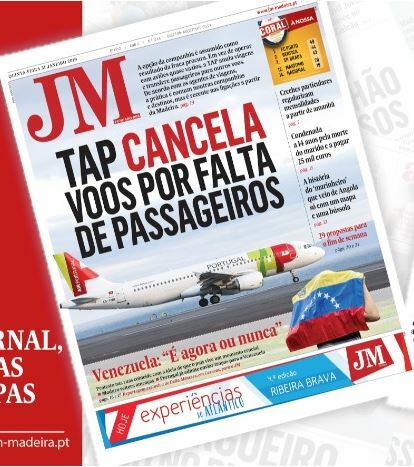 This is most frequent on TAP flights between Lisbon (LIS) and Madeira (FNC). Here is handy form which helps you claim your rights. 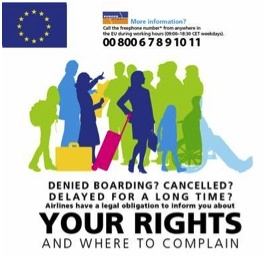 Please download the Air Passenger Rights EU Complaint Form, fill it out and send it to the concerned National Authority.